Plans are underway to recruit 4,000 more professionals into the Early Childhood Care and Education industry by 2020. NTUC’s e2i (Employment and Employability Institute) and the Early Childhood Development Agency (ECDA) jointly launched the early childhood e-career fair. Over 1,000 jobs in the Early Childhood Care and Education (ECCE) industry will be on offer by more than 30 participating employers. The e-career fair, which runs from 4 July–15 September 2017, is part of the Early Childhood Manpower Plan announced in October 2016 that aims to recruit 4,000 more ECCE professionals by 2020. This is the first e-career fair specifically for ECCE done by e2i. While conventional career fairs have limitations such as jobseekers’ time availability, recruiting employers’ limited resources and the time limit of physical career fairs, e-career fairs provide jobseekers with easier access to job vacancies. A week-long physical career fair for the ECCE sector was also held from 4–9 July 2017 at the Waterway Point Mall in Punggol as a subset of the e-career fair. 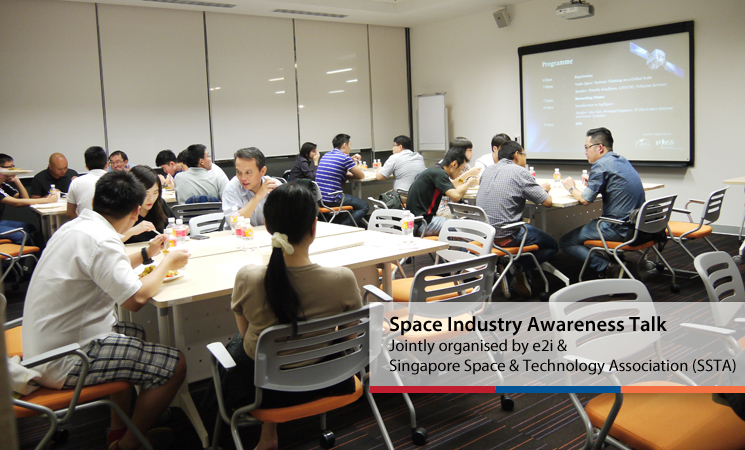 It provided a platform for Singaporeans and Permanent Residents to meet prospective employers, training providers and career advisors to learn about career and training opportunities. 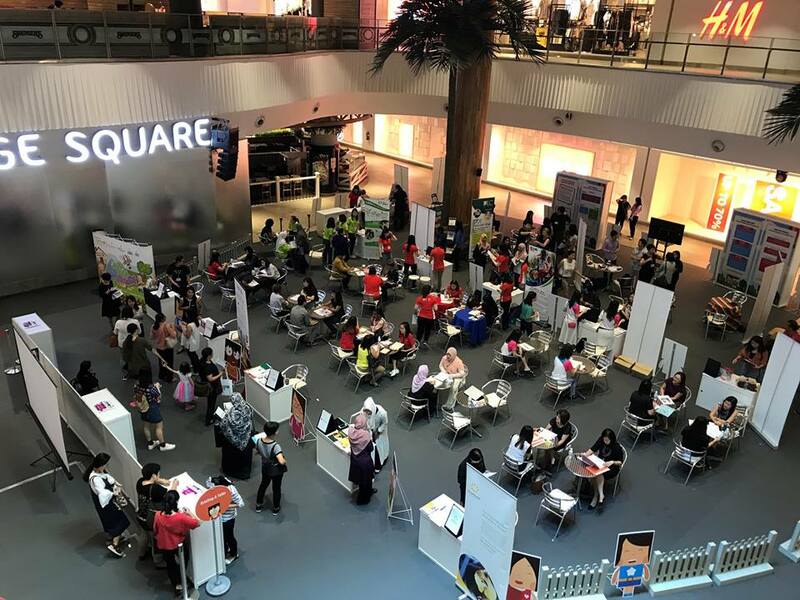 The fair was held in Punggol to facilitate the recruitment of early childhood educators for the two upcoming Punggol large child care centres. One of the jobseekers was 42-year-old Lim Wan Ming. Currently working as an engineer for the past six years, she is looking for a mid-career switch into the ECCE industry. Her childhood aspiration to be a teacher was rekindled when she saw her three-year-old daughter schooling in NTUC’s My First Skool. After hearing about the career fair on the radio, she decided that it was time for a switch. She is optimistic of her job applications, and plans to work for as long as possible if she were to land a job in the ECCE industry, saying that teaching was like giving back to society. Minister for Social and Family Development Tan Chuan-Jin, who visited the career fair on 7 July 2017, also gave an update on the Allied Infant Educarers (AIEs) role that was announced during Budget 2017. Unlike the traditional requirements of Infant Educarers, who need to be certified with a minimum of ECCE Singapore Workforce Skills Qualifications certificate, AIEs need only the right aptitude and competency to work with infants. Mr Tan said that response for the programme “has been quite good”, with the first batch of AIEs currently undergoing on-the-job training. He assured that quality for infant care will not be compromised even though AIEs need lesser qualifications to qualify. To ensure the competence of AIEs, efforts have been ramped up for Senior Infant Educarers (SIEs) to act as mentors. To date, 30 SIEs have been trained via the new mentoring courses designed by SEED Institute. Visit the Early Childhood Care and Education e-career fair, open now till 15 September 2017. 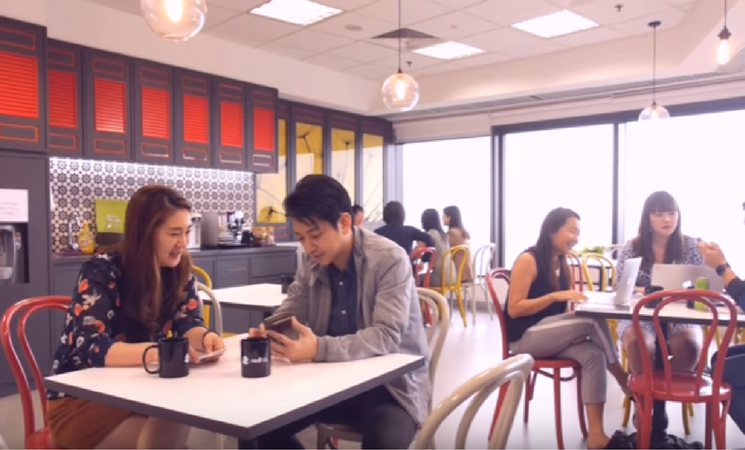 This article was featured on 7 July 2017 on NTUC U Portal.